BPD has achieved planning approval for a proposed new 3300sqft home on greenbelt land in Norton Lindsey, Warwickshire. 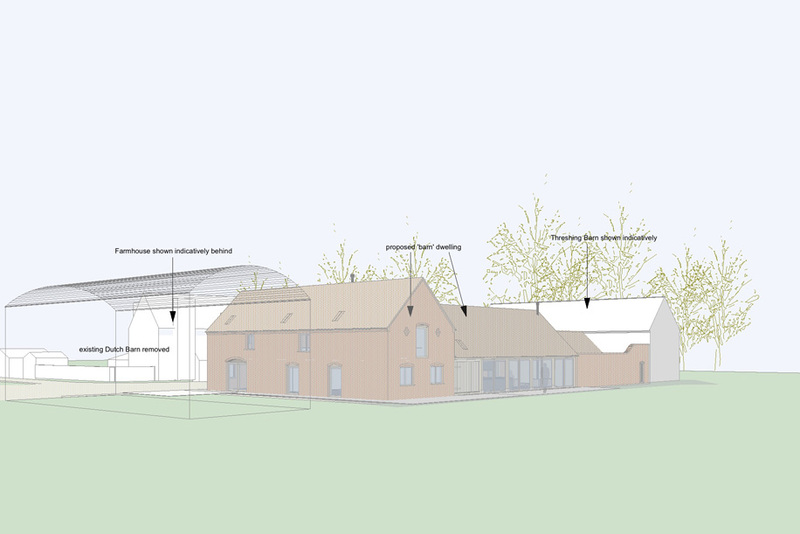 The proposed 5 bedroom house is situated within the curtilage of a grade 2 listed farmhouse and barn, which will be converted as part of the project. Planning approval was granted in September 2014 and the project is expected to be completed in 2015.